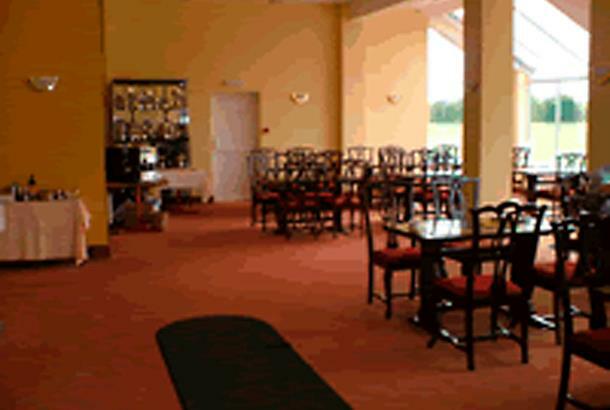 Rodway Hill Golf Club is situated two miles from Gloucester, with the golf course providing panoramic views of the vale of gloucester, as well as backing onto Highnam woods. Caters for all from beginners, societies and seasoned professionals. On site facilities including club house, bar, pro shop, practice area, putting area, golfing lessons and ample parking. A nice friendly course with lots of uphills and downhills and some stunning views. A large smart clubhouse serving a good variety of food, but can be a bit slow with service.